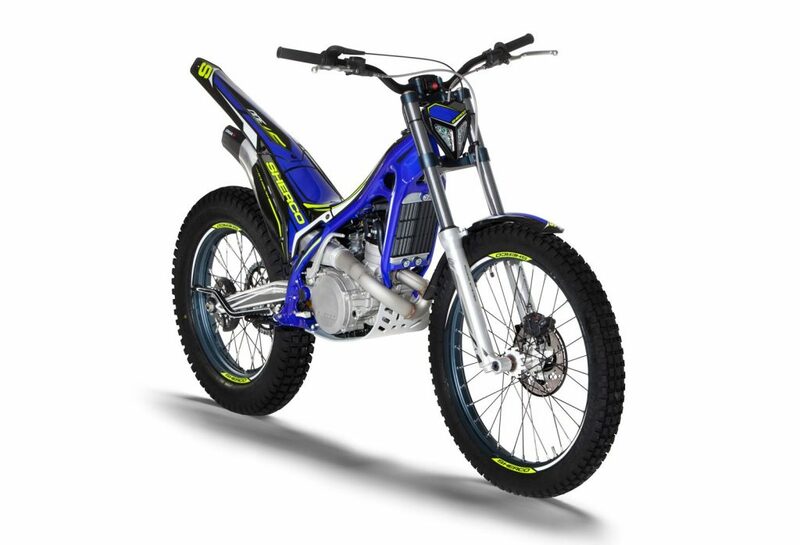 The entry-level model is a 125cc motorcycle that is ideal for the initiation of future champions. This small ST includes all of the new improvements and changes that have been developed for the entire range. 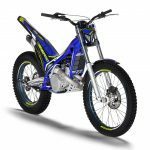 This represents a great step forward and indicates a strong commitment by Sherco to young riders. The 125 is a very competitive bike that they can learn on and improve their skills. 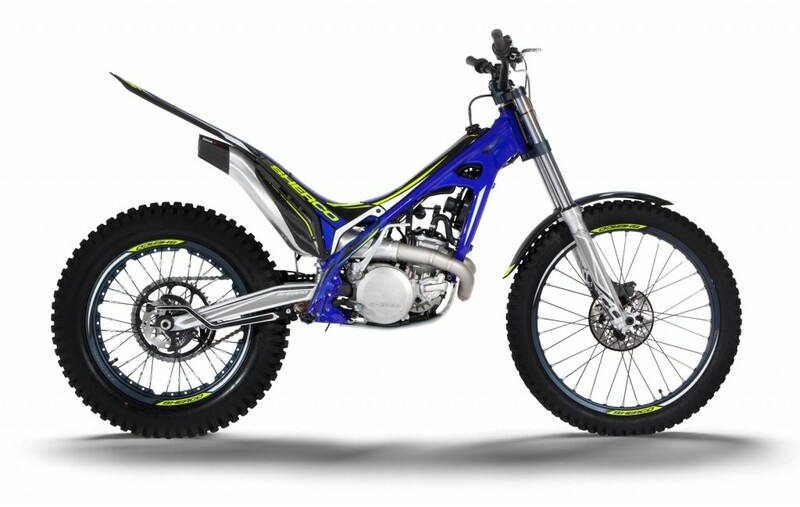 The mechanical components have been developed from the experience we have gained from the Sherco Academy program.